Edgar Allen Poe’s The City In The Sea is a long poem so I’ve linked it here. What do you think of the titles? Sound off in the comments. 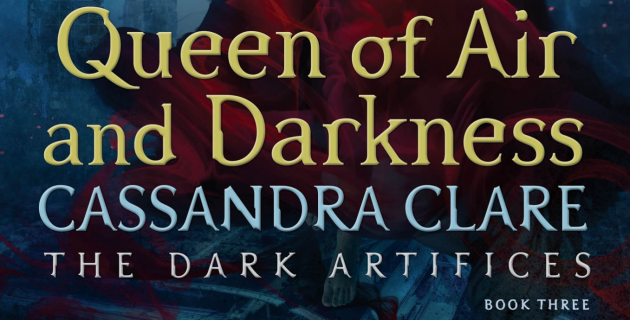 Only twenty-four days until Queen of Air and Darkness is finally published!